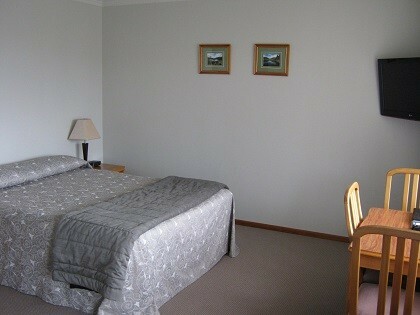 Queen size bed in spacious lounge area and twin single beds in the bedroom. 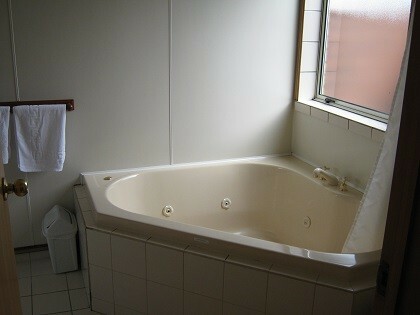 Single spa bath with a shower over the bath. Cooking facilities include microwave, electric frypan, ceramic cooktop with two hotplates and tea/coffee making facilities. Great range of teas and coffees including Tuatara plunger coffee. 32" LCD TV.